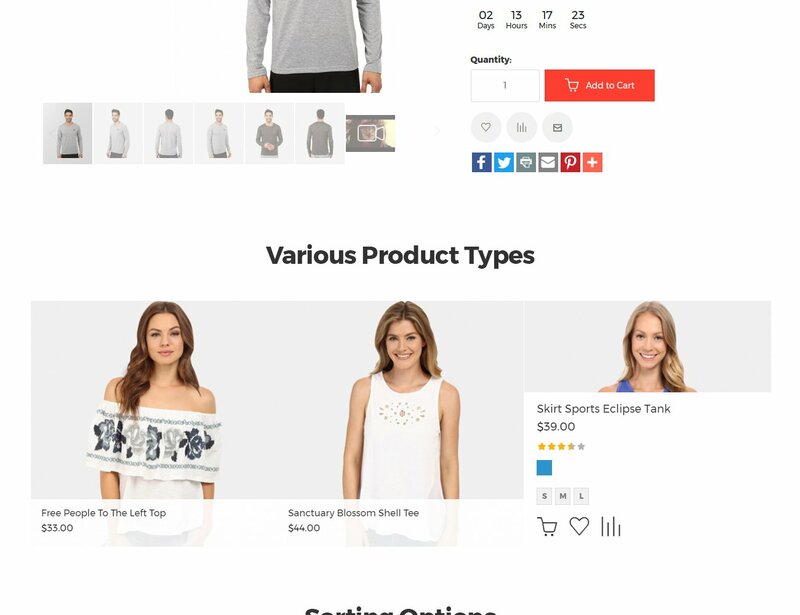 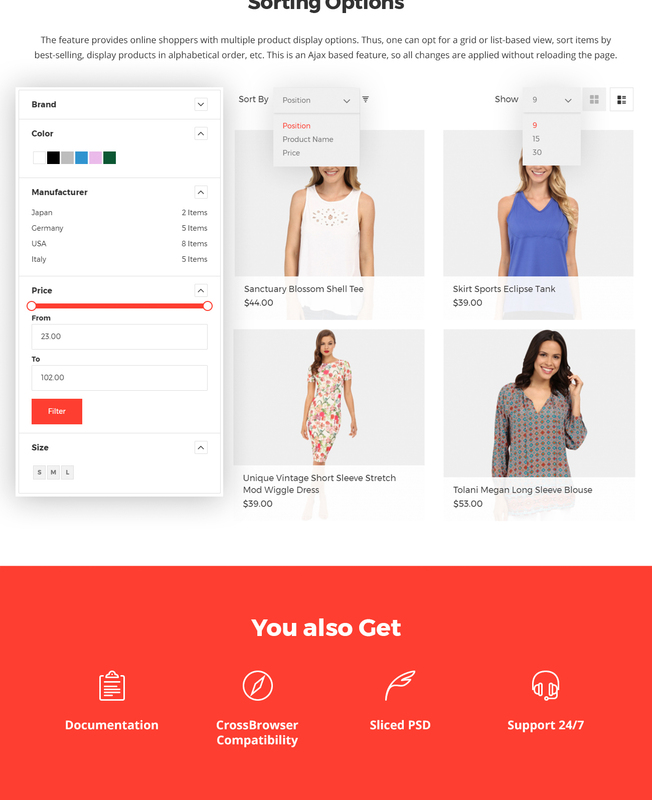 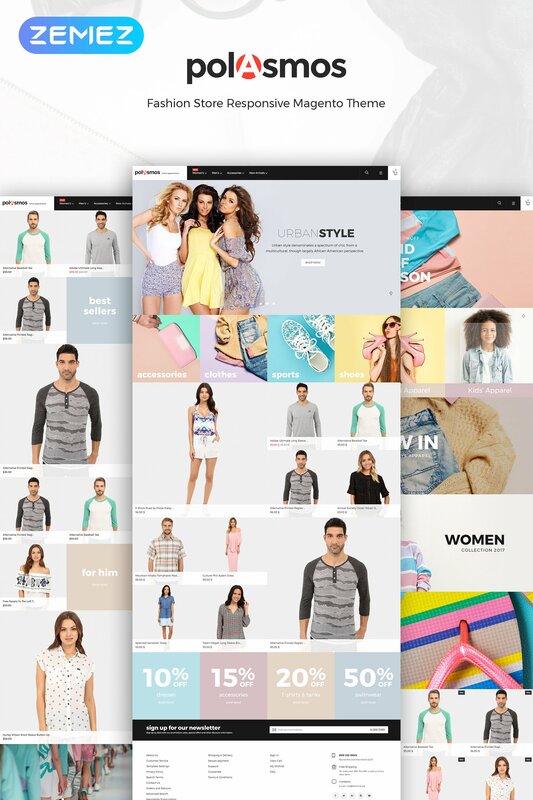 Polasmos is a highly responsive, unique and flexible Magento 2 theme ideal for creating a fashion store, clothing store or any fashion industry related eCommerce store. 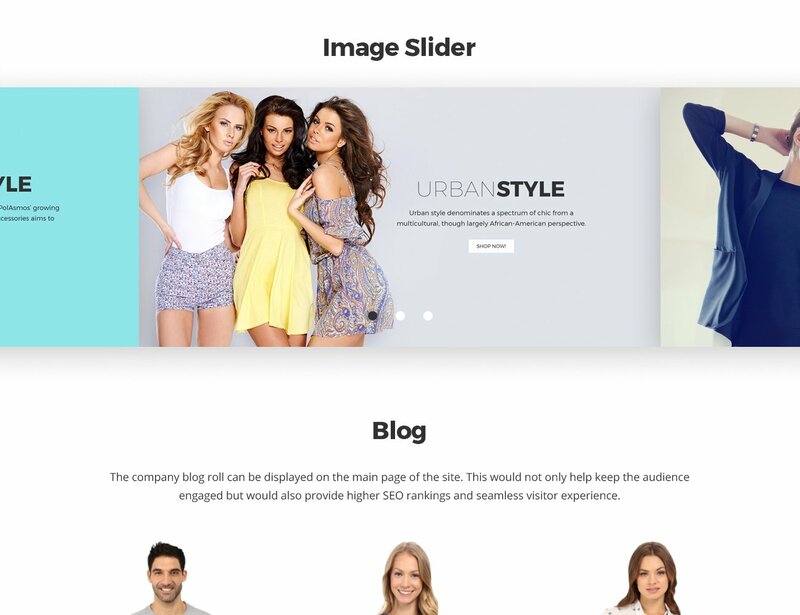 The theme comes with bunch of pre-designed homepage, header, footer layouts and 4 different color schemes to suit your brand in a most stylish way. 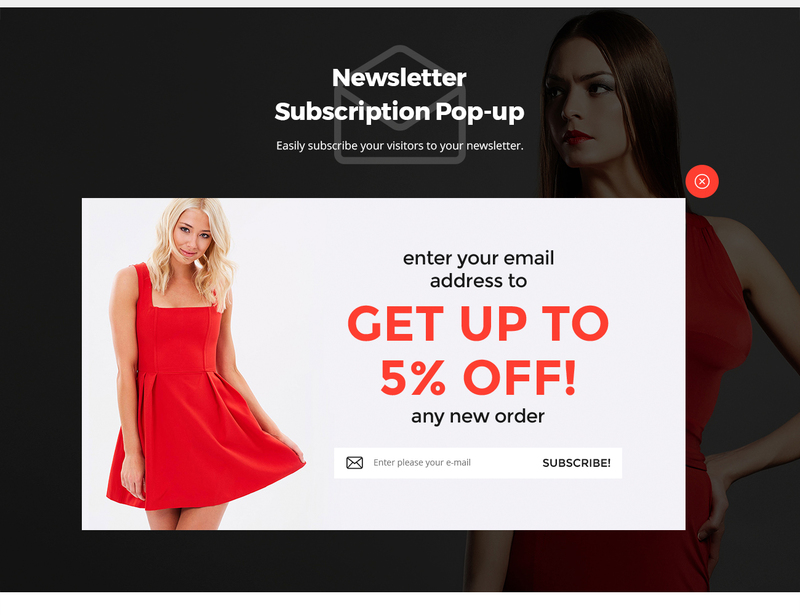 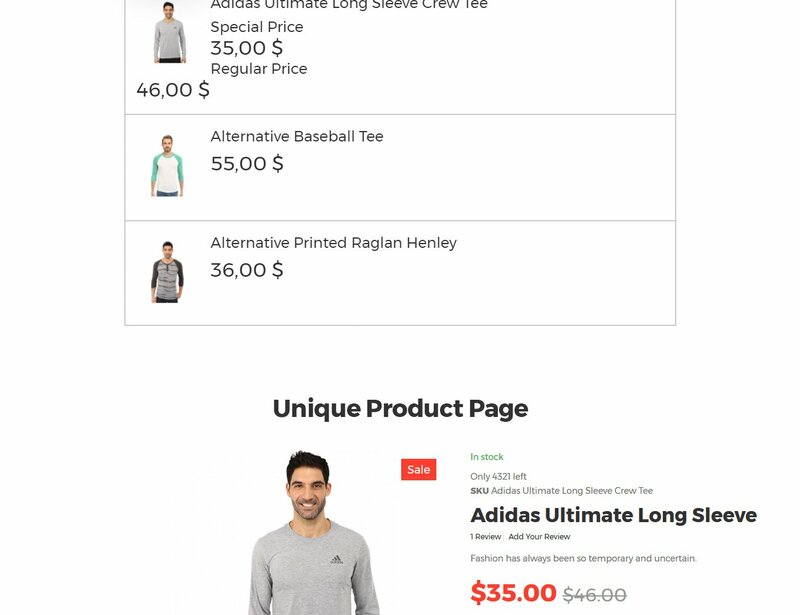 The homepage supports a full width slider, a featured products gallery and plenty of banners to help you promote your best products and deals. 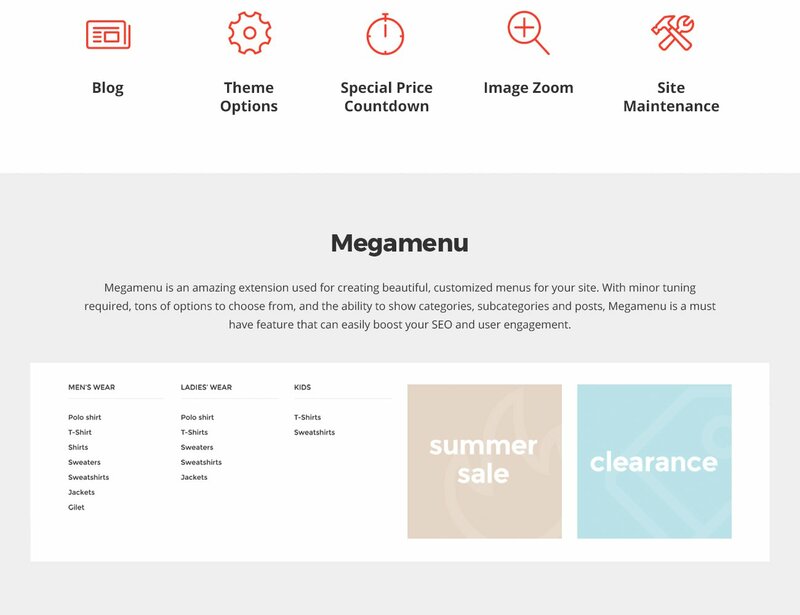 Moreover, the theme support social share option to allow your visitors to share your products on their social accounts. 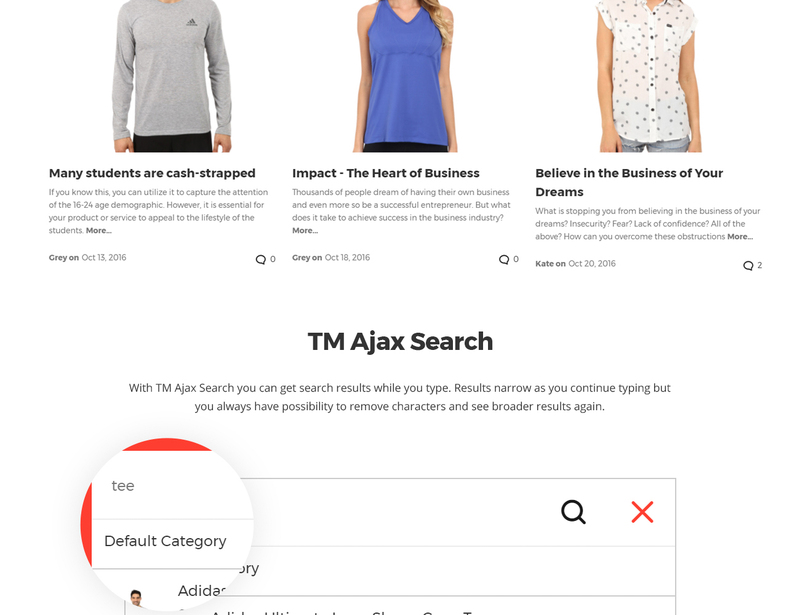 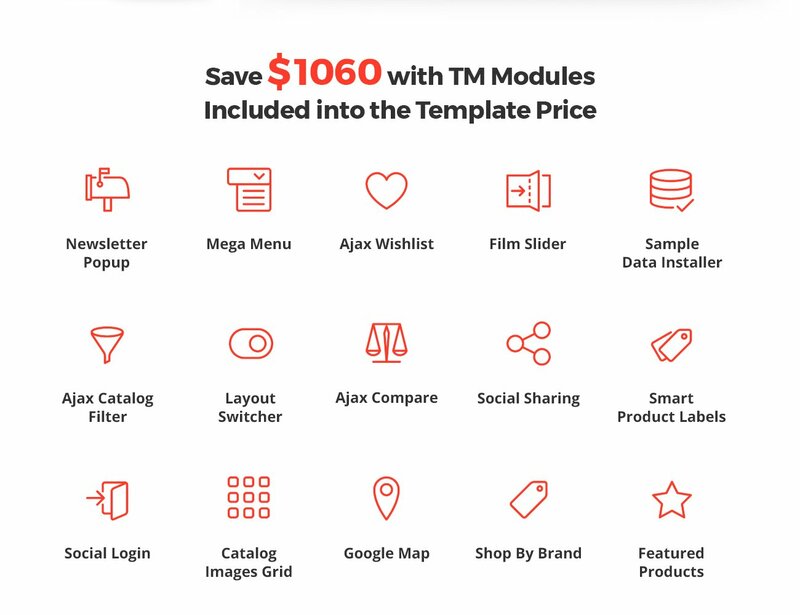 Such features as Ajax Search, Ajax Cart and Mega Menu simplify the shopping experience making it easier to search for desires items and add products to the shopping cart. 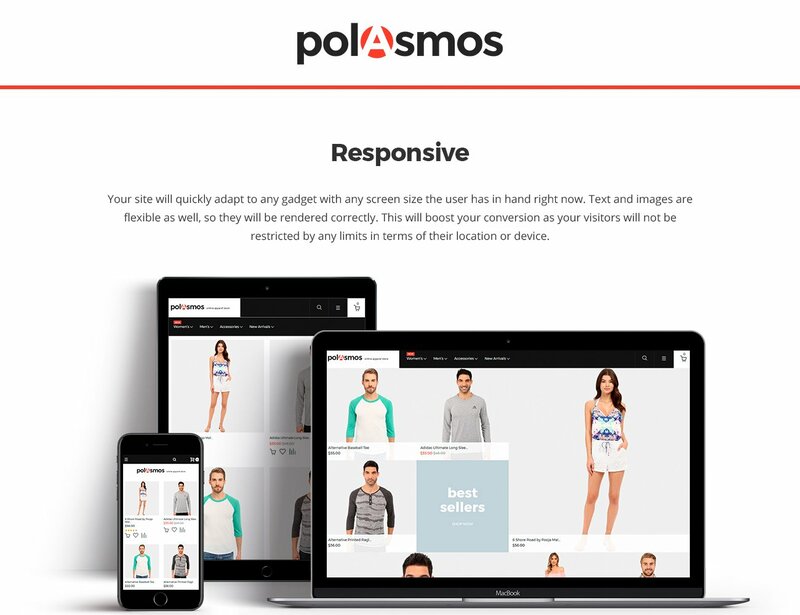 Polasmos theme is SEO and loading speed optimized so you won`t be loosing any traffic!